The Attitude, the Authority, the American Brass Sound. 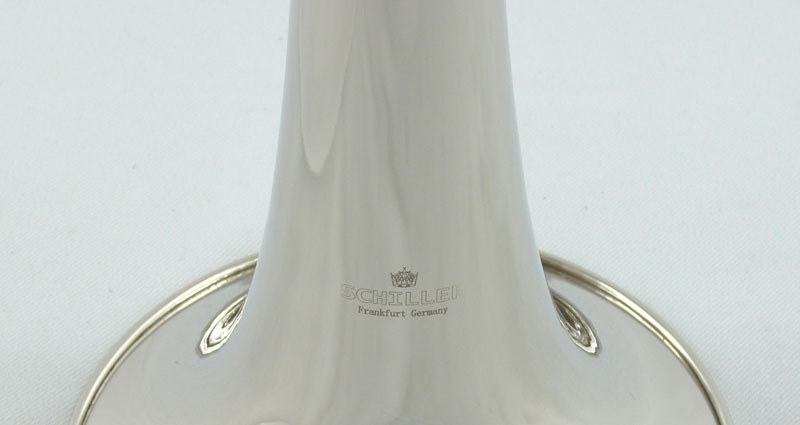 Authoritative projection with vociferous low end sub tones the Schiller American Bass Trumpet offers players wanting a valve Trombone instrument more portability. 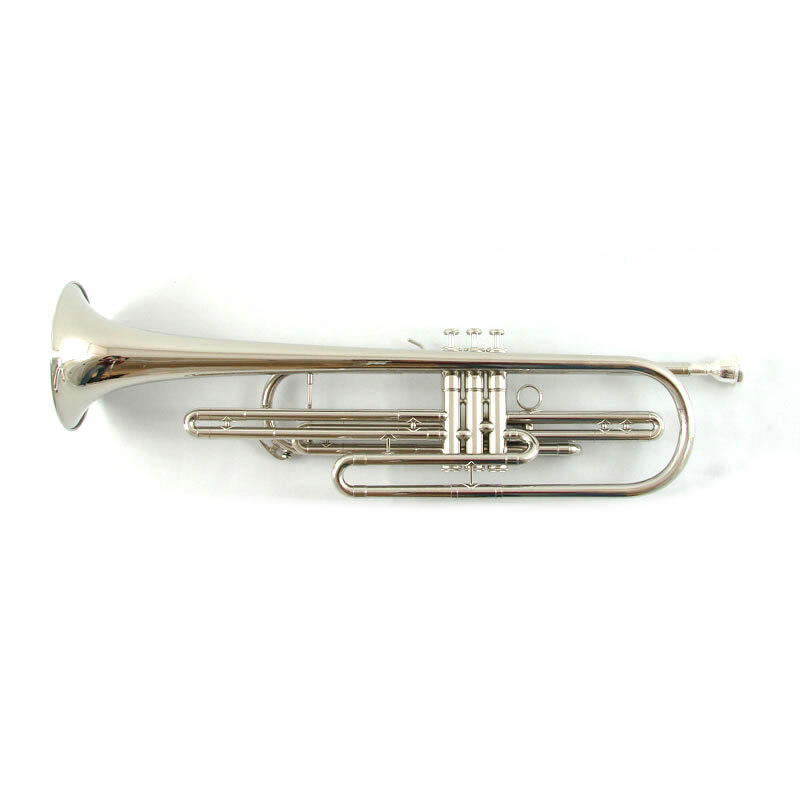 Great for solo work and American Heritage bass Trumpet features our highest quality Bell Brass and Modern Monel Plated Valve Block that will keep the Bass Trumpet keeping on for Decades. 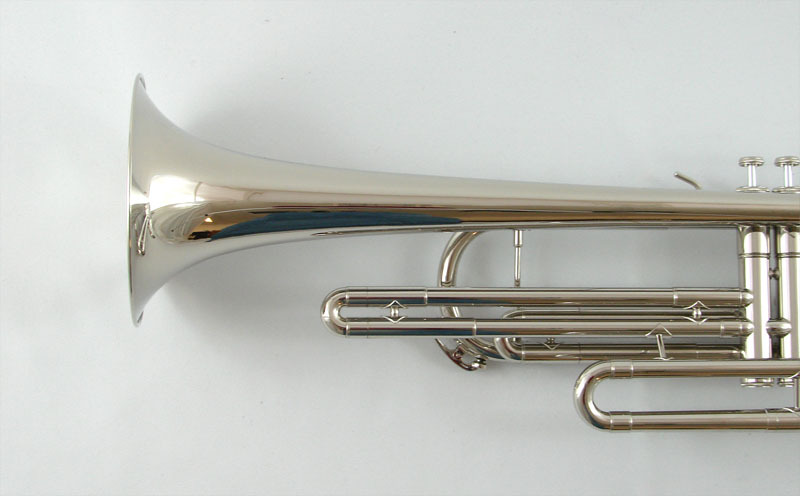 Features .459″ Bore with 6.10″ Bell. 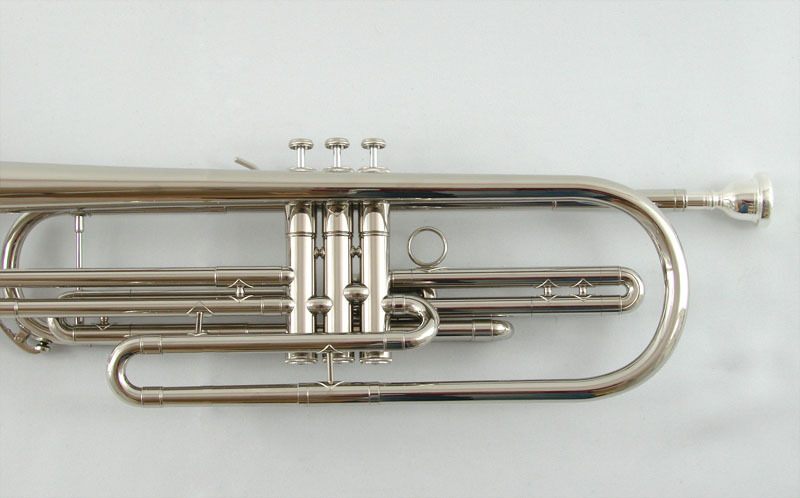 Players are quickly returning to the mature sound of American style Trombones after the very bright and harsh Trombones that players have been accustomed to for the last 25 years.